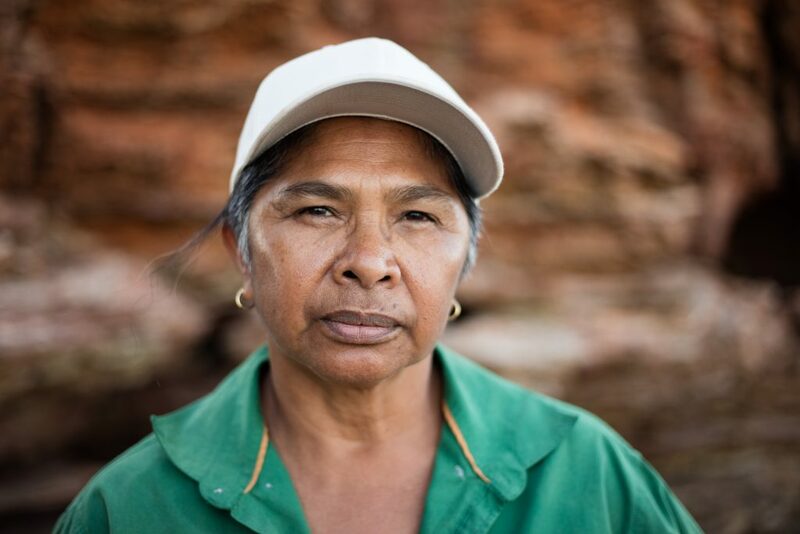 Debra comes from the Yawuru people of the Kimberley, she is a Yawuru traditional Owner recognised through the Rubibi Native Title claim and a director of Nyamba Buru Yawuru (the Yawuru PBC). Debra is an owner/operator of a Broome based earthworks business. As well as providing strong business leadership and governance oversight, she also advises the board on issues of cultural procedure and protocol and assists specific projects on cultural liaison. Debra has accompanied Marrugeku on remote and international tours since 1997. Debra has been a board member since 2010 and Chair since 2014.